As outlined by Charles Petrie, the world is inevitably heading towards a “sea of services” because there are powerful market forces for distributing work through technology-mediated service marketplaces: cutting costs while improving productivity, flexibility, and even capabilities. Self-employment will predominate and people will assemble their collective skills and current tasks to form “flash companies”. Auctions will be the basic pricing model. Contracts will be simple. Trust and Reputation management will be at the core of this revolution. Indeed, topic-related, competence-based trust and reputation management will allow service seekers (be they individuals, groups, or businesses) to strike deals directly with reliable, skilled service providers. It will also make it easier for service providers (be they individuals, groups, or businesses) to offer service seekers proven, experience or expertise-based services. 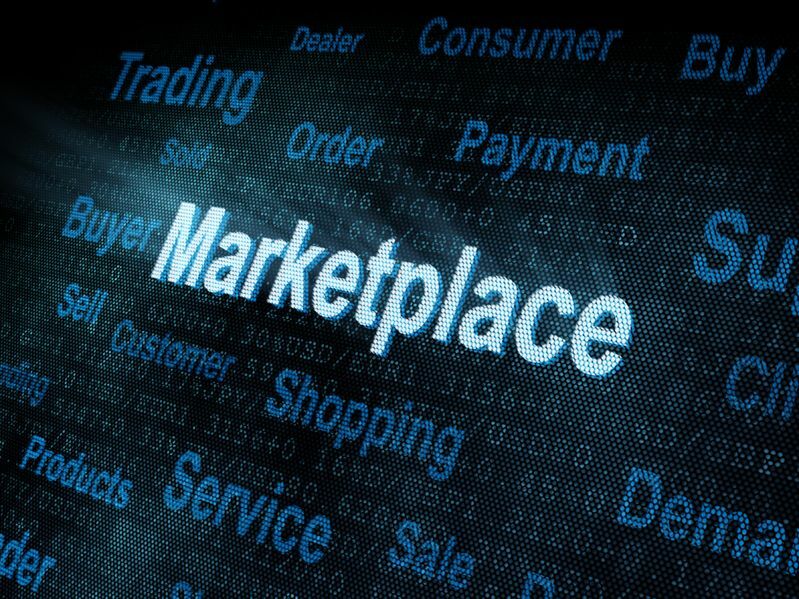 Already, existing service marketplaces rest on some basic, yet essential trust and reputation management features. For example, paid Q & A service Pearl.com relies on professionals who have been selected with competence-based trust in mind and verified by leading third-party vendors.